Browse or search beats in the store. Click the + button to see all prizes and a select a license. Repeat this for the desired number of beats. See “Bundle Deals” in the beat store for bundle discounts. Add 3, 5, 10, 22 beats (same license type) to activate your discount! Once you have selected the desired licenses, click the “Buy Now” button in the top bar and “proceed to checkout”. At checkout screen, review your order, and click “agree to the license terms and agreement(s)” before either paying with PayPal or Credit Card. Within seconds after payment, you will receive the beats without tags in high quality. All files will be sent to your email address in form of download links! (please also check your spam folder). See below for a license overview. PROFITABLE STREAMS / SPOTIFY ETC. PROFITABLE VIDEOS / YOUTUBE ETC. Will the voice tags be removed from the beats after purchase?? Here you can download more than 30 rap beats without any voice tags for free non-commercial use! Check out the free beat snippets below. 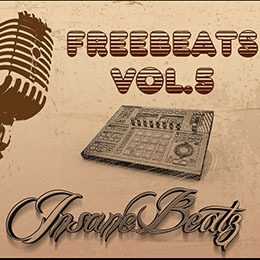 Request your instant download-link for all free beat tapes by sign up to the official InsaneBeatz newsletter. 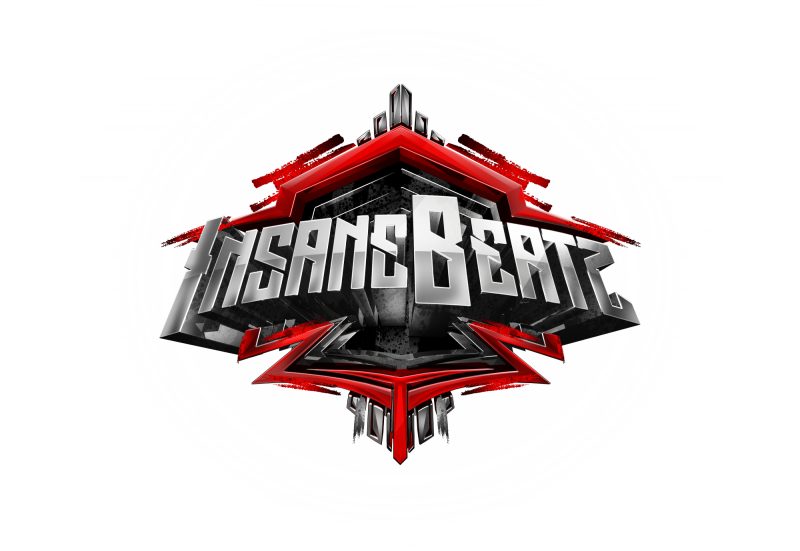 Over the past 8 years, InsaneBeatz has become a top source to buy beats & download royalty free instrumentals online. 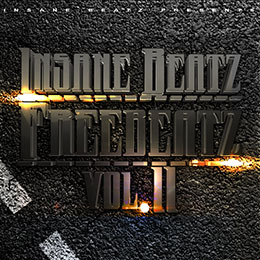 With more than 10,000 licenses sold and over 17 years of musicianship InsaneBeatz offers professional and unique beats for sale. 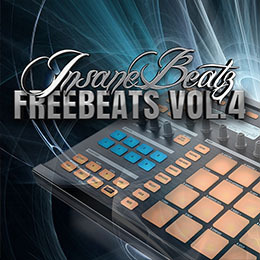 Insane-Beatz.com offers a very wide range of different styles and genres such as hip hop, rap, old school, trap, pop, r&b, pop and even beats with hook. All instrumentals are free for download as tagged demo versions in our instant beat store. Enter your name, e-mail address and receive all beat/s instantly to your e-mail! Buy instrumentals online is a great way to boost your sound quality. 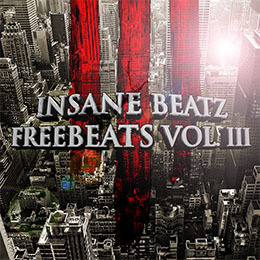 Insane-Beatz.com is the #1 source for high quality and professional instrumentals for sale! Benefit from great bundle deals for leasing rights and affordable Exclusive Beats! Check out the affordable Exclusive Beats in the offical Clearance Beat Store.Choose from more than 250 instrumentals such as hip hop, rap, pop, r&b and beats with hook. Purchase and download Royalty Free Beats instantly. Download beats for free as tagged-demo to write lyrics and make test recordings. All free downloads are for non-commercial use only. Lease beats or buy exclusive rights and receive all files + pdf contract instantly to your e-mail. Download more than 30 free-beats without voice tags at the free-beats page.Don’t hesitate to send an e-mail if you have any questions left!